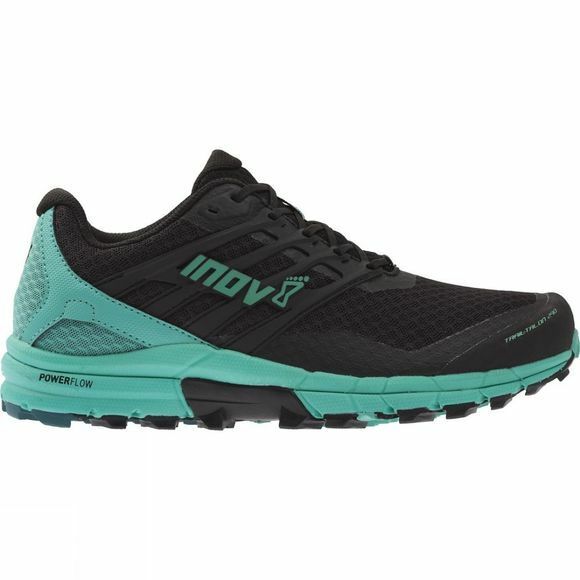 Designed for long miles on all types of trails around the world, the updated TRAILTALON™ 290 now delivers the perfect fit, increased protection and unrivalled comfort. Features next generation ADAPTERFIT™ technology, which sees the fit of the shoe adapt as the foot swells on longer distance runs. 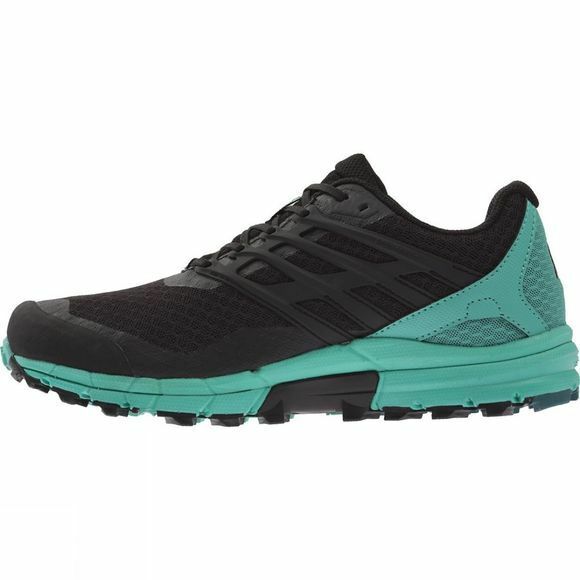 For running on trails, hard-packed trails and over rocky terrain. Increased flexibility and comfort: Built around the natural anatomy of the foot, the next generation ADAPTERFIT met-cradle adapts to the natural movement and swelling of the foot on longer runs. Stay protected: A new rubber toe bumper protects the toes from sharp rocks and stones, while a gusseted tongue prevents debris from entering the shoe. Improved fit: The new lightweight, breathable upper material helps deliver a better fit and feel than the previous model.